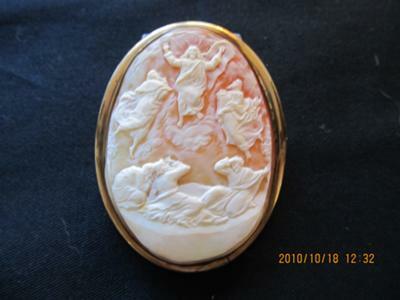 I have this shell cameo that depicts Christ's acension. I was hoping that someone could help me with value, date, and history of some sort. 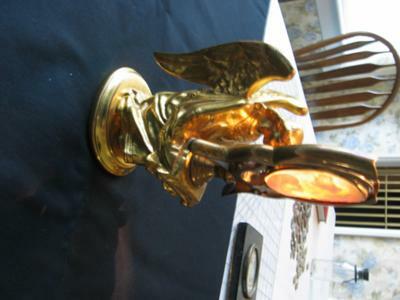 I got it with a gold-plated angel statuary.